Important to know: These offers are limited and only a short time available. Therefore: This deal won’t last, book now! 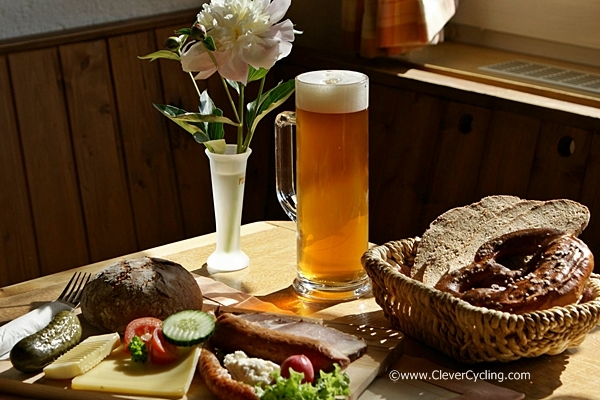 The ultimate bicycle journey to the home of the best beers in the world. 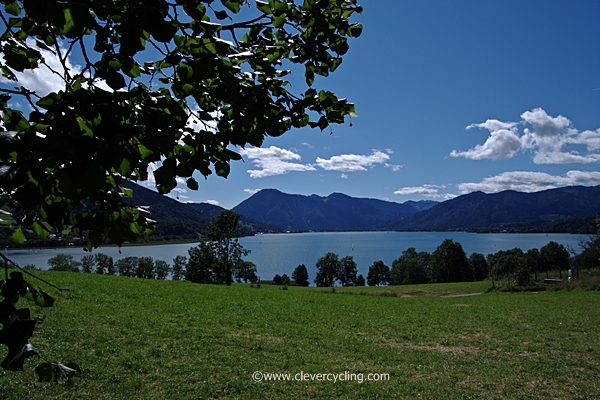 The best bicycle tour between Munich and the Alps. Please note: There are only a limited number of free rooms. Do not hesitate – book now!